I grew up in a city where the sky is never dark. On a flight descending over the LA basin, the plane breaks through a blanket of dusty orange haze that hovers perennially, smothering the landscape. In places the gray streets are lined with ribbons of green, sustained by morning sprinklings that soak sidewalks and evaporate into eerie desert fog. From the car window on August trips upstate I watched the aqueduct snake its way through the Central Valley like an IV; filling our kidney pools and palm-lined avenues, to the William Mulholland fountain celebrating the diversion of water from northern farmlands by spouting it twenty feet into the air from the corner of Los Feliz Boulevard. On summer nights I lay awake in bed, my thoughts drowned by the persistent hum of neighbors’ air conditioning. I live on a hill where the spring grass remains green for two weeks before withering into flammable brush. Over the years the empty lots began to disappear, and I would wake to the sound of hammers echoing through the canyon on Saturday mornings. When the housing market collapsed, the skeletons of would-be homes were left to weather in the gouged out hillside, standing vacant like unanswered questions as I drove past. On the daily commutes along looping freeways, spent watching power line suspension towers drift past, I began to see the city as its own kind of beautiful. I’d searched for the sky in redwood canopies, ducked through eroded arches in rocky coves, stargazed in the open desert. And this was the expanse of human industry, wrapping its pavement and phone lines and sodium-vapor lights around every blown-through mountainside and contour of the Pacific Plate. I watched the coordination of stoplights, the flickering of the city at night, and listened to the low rumble of the highway in place of distant waves. Amidst the McMansions and tourists and Hollywood dreams, the city infrastructure felt honest and grounded. Throughout my education I studied art and science side by side, putting off the decision of how to do something meaningful. I didn’t know how to fulfill my need to create in a way that would be more beneficial to others than to myself. Rather than label the contents of my world as beneficial and harmful, beautiful and ugly, I chose to accept that nothing I do will be inherently good. By tenth grade, my school bus was fighting its way between Priuses in the morning traffic. New apartment complexes urged neighborhoods to forget what they had been. The LA River’s trickle through a concrete trough had sprouted an urban ecosystem populated with great blue heron and homeless encampments. I didn’t realize until moving across the country that there existed places where front lawns grew naturally. I want to say that I’ve forged my own path through conservation, using design to change the way we affect our environment. 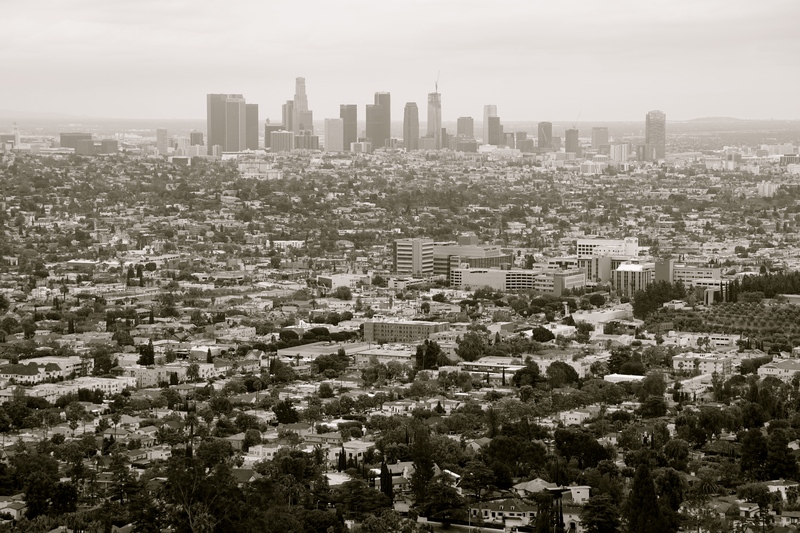 I want to say that I’ve resolved to live and die in LA, fighting to reconstruct an unsustainable city. I want to say that I’ve found a cause to apply myself to without reservation, to fulfill my own sense of purpose, my need to create, while changing the world. But to do so would be speaking prematurely. Written as a Doris Duke Conservation Scholar at the University of Washington.